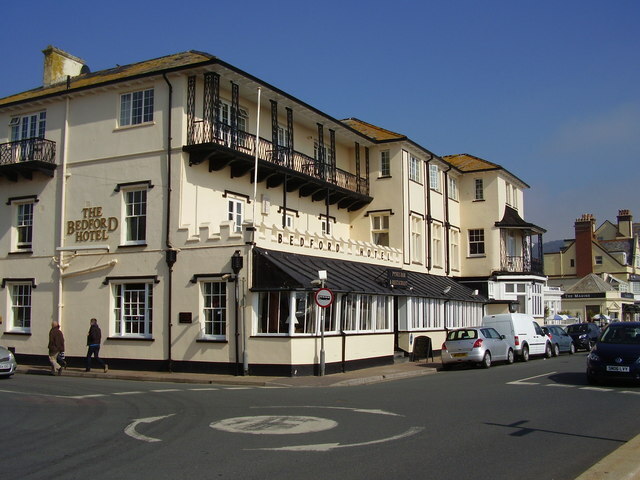 We once again return to Sidmouth and the excellent Bedford Hotel, where we have enjoyed excellent hospitality the Hotel has to offer. During our trip we will be visiting the beautiful Forde Abbey and Gardens for a day. The house has a 900 year history and has been the backdrop for a number of Hollywood films. The award-winning gardens are spectacular, with the highest-powered water fountain in the country. Another trip is a day out to Portland Bill along Chisel Beach and the seaside town of Weymouth. We will also be paying a visit to Sherbourne Castle and gardens.